There is a small risk for a few strong to severe storms late Saturday into early Sunday morning as a front moves through Central Texas. 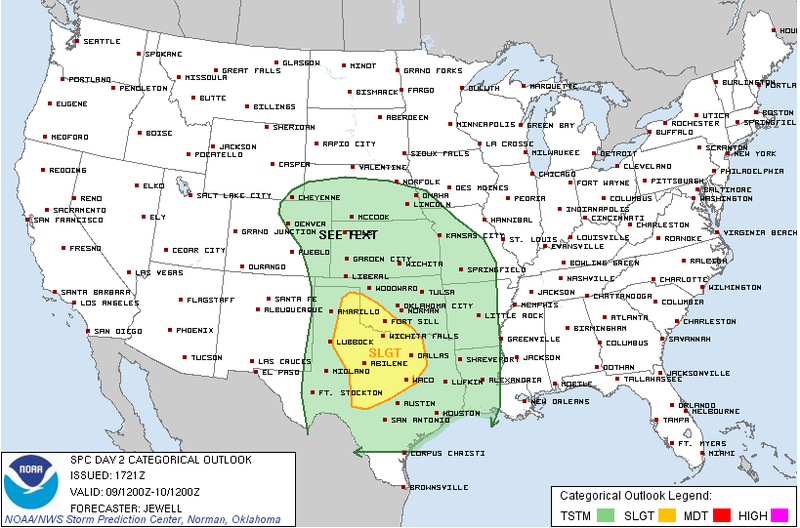 The main risk with the stronger storms will be from large hail and damaging winds. By Sunday afternoon the severe weather risk will shift east into east/south east Texas, Louisiana and Mississippi.